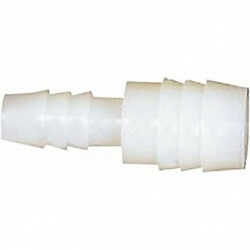 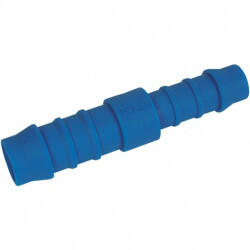 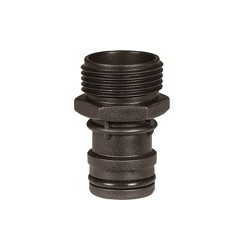 We use and supply fittings with BSP threads. 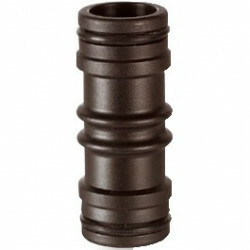 This is the standard British thread measuring system widely accepted and used. 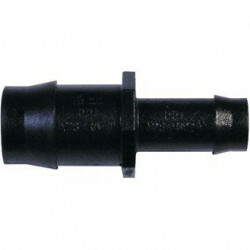 When measuring threads of fittings it's the inside diameter of the part that has the named size. 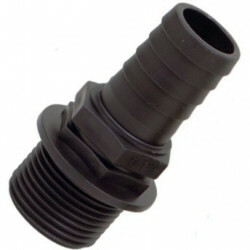 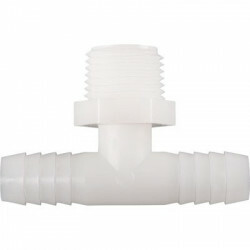 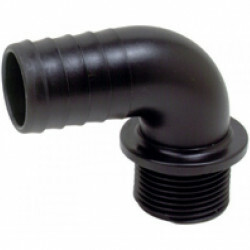 So for example, a fitting described as having a 1/4" thread is a 1/4" BSP thread and this fitting has an internal diameter of 1/4" and not an outside thread diameter of 1/4". 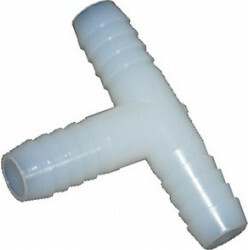 This is important in preventing ordering the wrong sized parts. 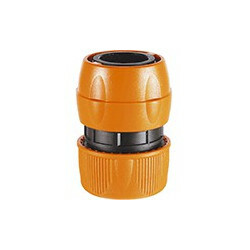 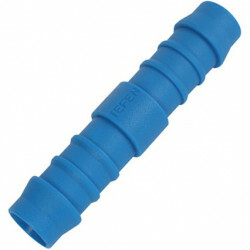 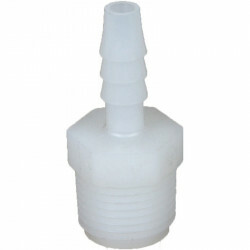 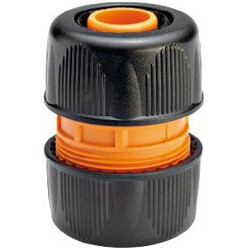 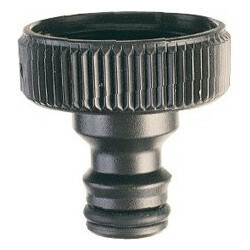 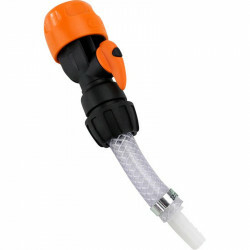 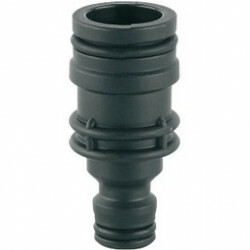 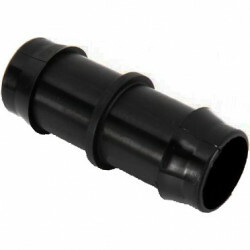 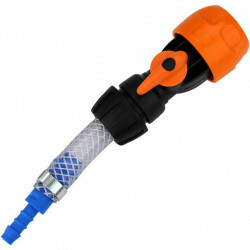 Inline adapter 10 mm to 1/2"